Although the statue will be unveiled on October 31, tourism in the area is yet to pick up given the poor condition of the roads. 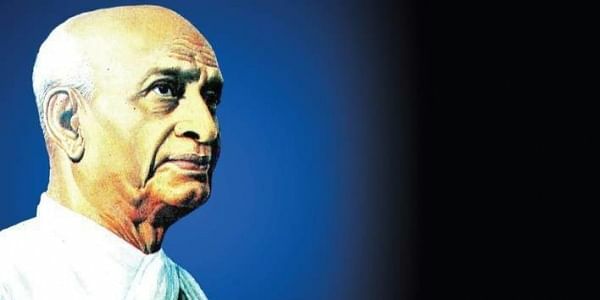 NEW DELHI: The tallest statue in the world of Sardar Vallabhbhai Patel — at the height of 182 metres — built on the Sadhu-Bet Island, in Gujarat’s Narmada district will be unveiled at the end of this month, officials of the agency handling the project said on Friday. The effigy, named as the ‘Statue of Unity’ has been built approximately 3.5 km south of the Sardar Sarovar dam and will be unveiled by Prime Minister Narendra Modi, who had envisioned the project when he was the Chief Minister of the state. Officials of the Sardar Sarovar Narmada Nigam Limited (SSNNL), which is overlooking the project, said work was ongoing to develop boat rides to the statue. The agency plans on using projection mapping to display the history and culture of each state at the statue, which they said, would add to its tourism value. “We plan to start the boat ferry rides and the projection mapping display within a month after the inauguration. This, we hope will give knowledge to visitors in an entertaining way...” said SS Rathore, Chairman & Managing Director, SSNNL. Visitors would be charged `100 for entry, said Rathore, adding that they are also building a ‘Selfie Point’ from where the whole statue is visible.